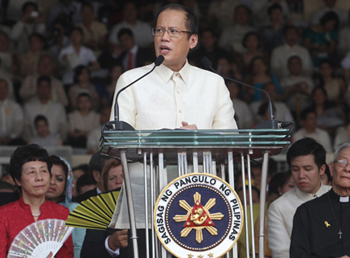 Using Einstein’s definition of insanity, Ibon’s Jose Enrique Africa said that with the Philippine Development Plan of President Benigno Aquino III, the government is doing the same things all over again and expecting different results. Satur C. Ocampo | Can We Trim Poverty by 10% in Five Years? Regardless of its flaws, the news media remains the only institution capable of performing the very important task of verifying the flood of information let loose by social media, and to put all of it in context.